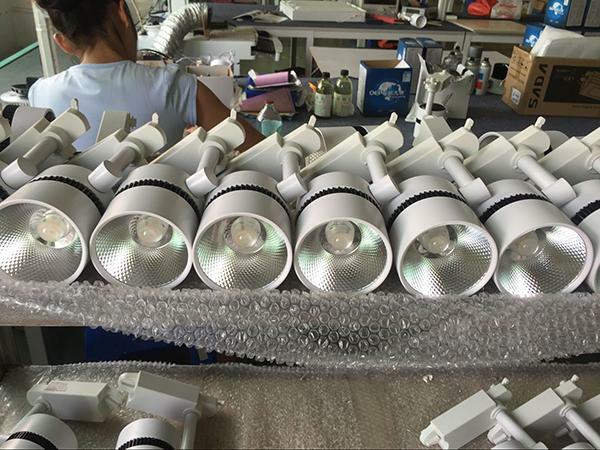 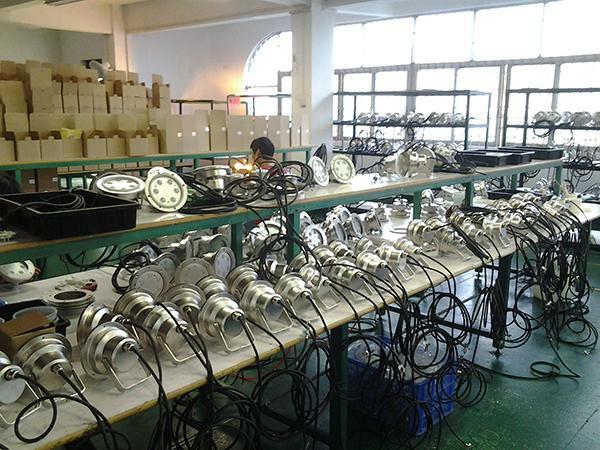 A.L Lighting Limited production line produce LED Indoor Light and LED outdoor light. 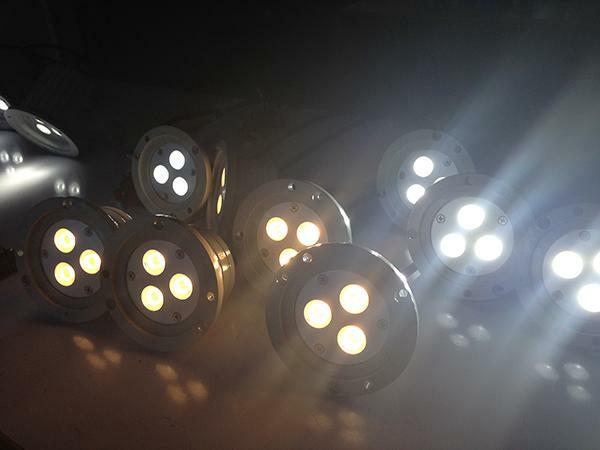 For the LED indoor light, we producing LED Bulb Light,LED Down Light,LED Panel Light,LED Flat Panel Light,LED Tube Light,LED Track Lights LED UFO Lights,LED Bulkhead Light,LED Ceiling Light,LED Office Lighting Pendant Light,LED High Bay Light.And for outdoor lights we are manufacturing LED Underwater Light,LED underground Light,LED Landscape Spotlight,LED Flood Light,LED Flexible Strip Light,Recessed Wall Light,Garden Spotlight. 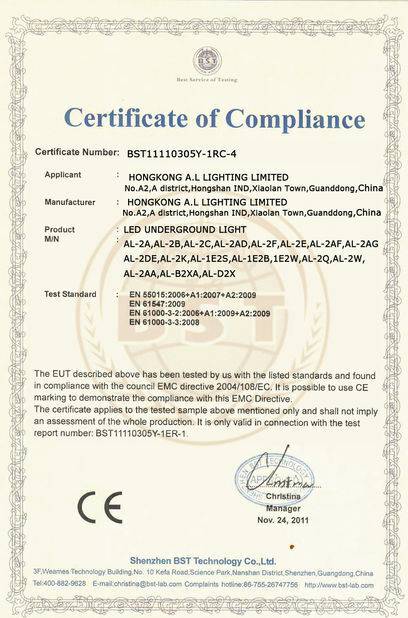 A.L Lighting Limited R & D Team has great experience in researhing,developing and exporting LED lighting products. 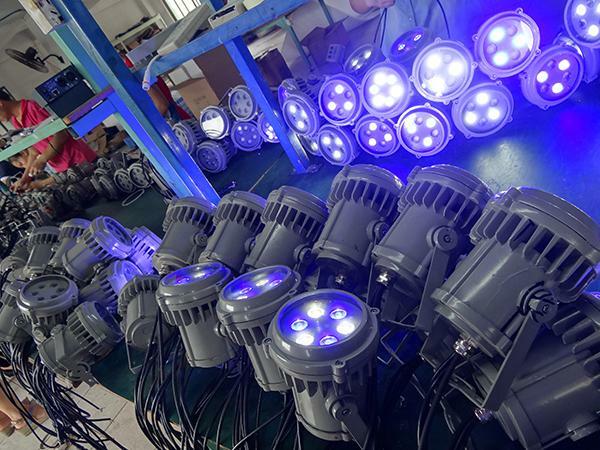 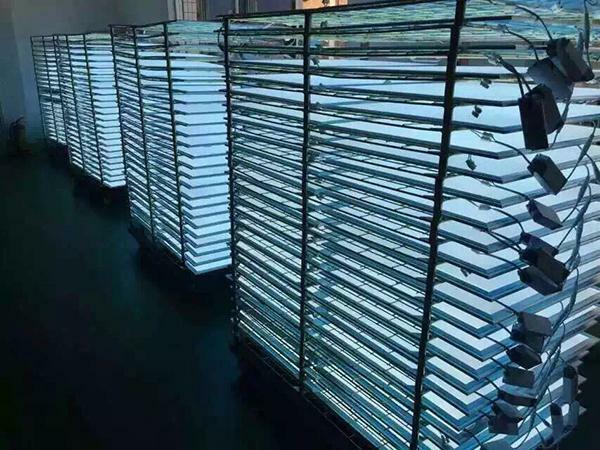 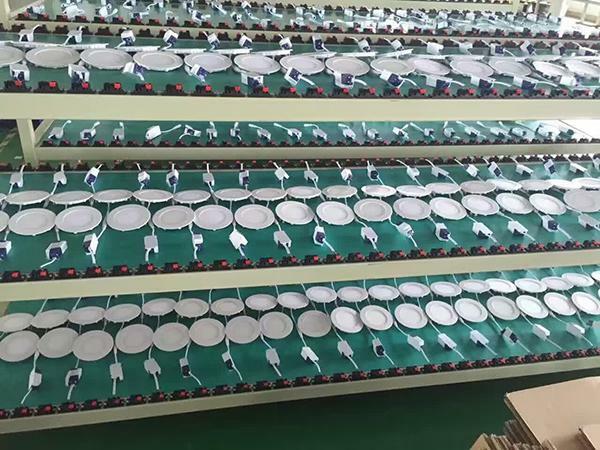 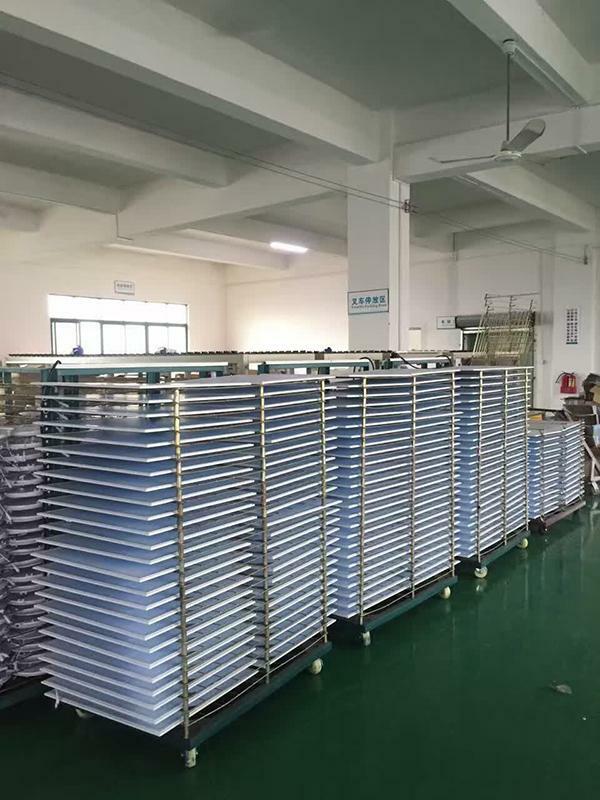 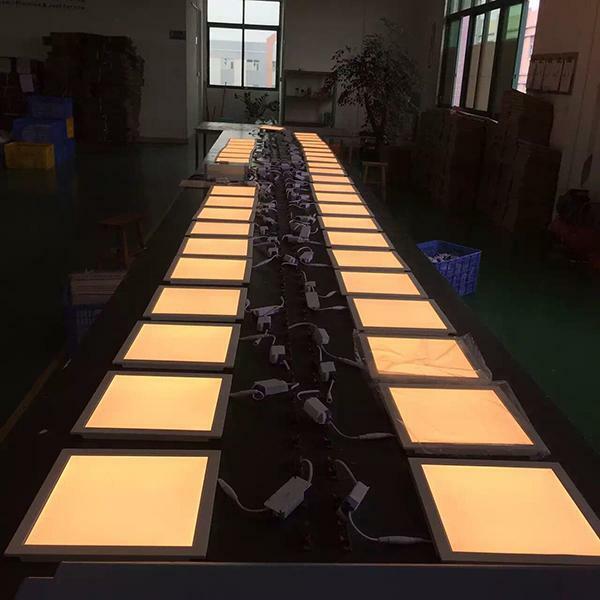 We dedicate ourselves in the LED lighting area to develop the market-oriented LED light product.Our factory can manufacture the outstanding LED light with high quality standard.